We are proud to be in our 36th year of servicing all of our customers from Littleton and the surrounding suburbs. 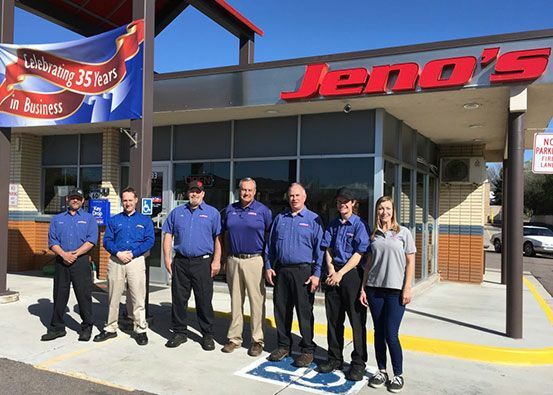 We started Jeno's Auto Service in 1983 and haven't looked back since. Recently, we have expanded and updated our building to keep up with our growing clientele. Just as auto technology has changed, we have changed right along with it.